This topic covers how the Jazz licensing subsytem works. It explains the various license types that the server supports as well as some interesting features that may impact users and admins alike. Some licenses are perfect subsets of each other. This means that one license contains exactly the same operations as another and additionally unlocks some other capabilities. 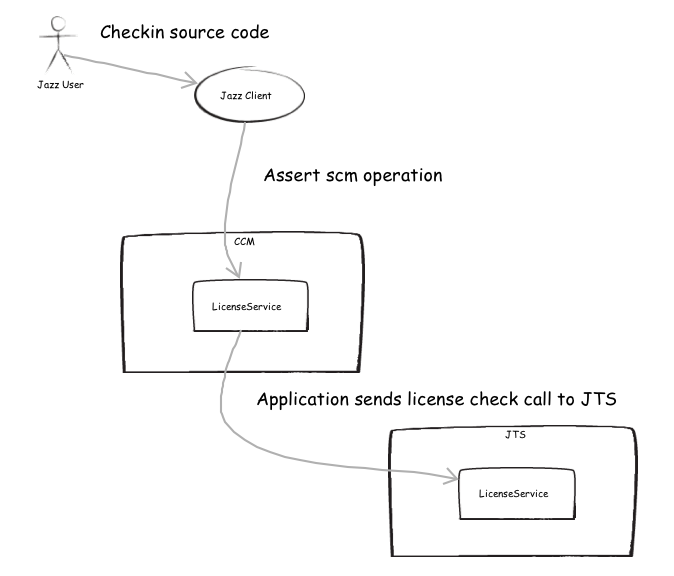 An example of this is the Rational Team Concert (RTC) Developer license. 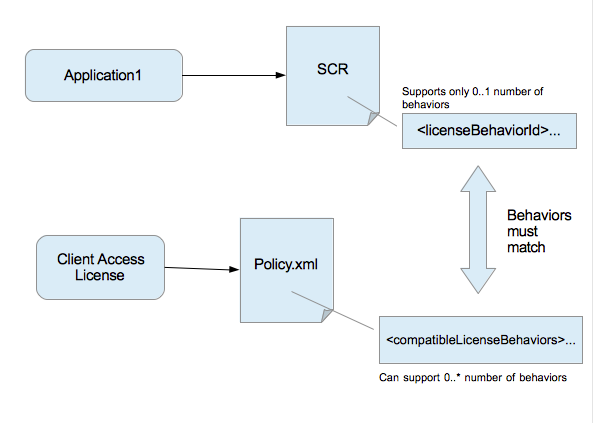 The Developer license contains exactly the same operations as the Rational Team Concert (RTC) Contributor license, but also provides additional capabilities. 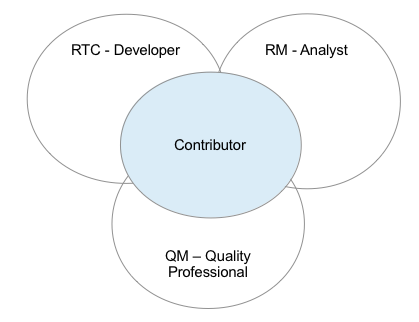 For this reason, the Contributor license is considered a perfect subset of the Developer license. The license service on the server handles this request, and performs the check. If the check fails, a LicenseNotGrantedException is thrown, and the client receives the error and is responsible for propogating it to the user. If assigned, a user will always have this license to perform the operations that are unlocked by it. The only way a user will not be able to use this license is if it unassigned. 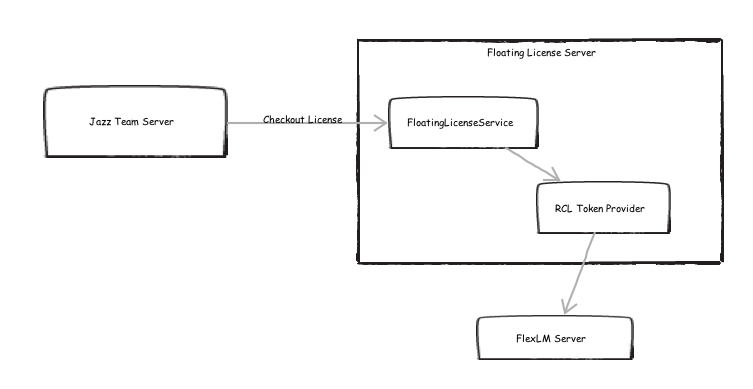 The floating license requires an additional step on top of the simple license flow. It is slightly more complicated and involves a couple of different pieces. A floating license requires that the license be checked out. Unlike a permanent CAL, the user does not actually own the license. A floating license can be assigned to n-number of users. The pool of licenses available is generally less than the number that can be assigned. 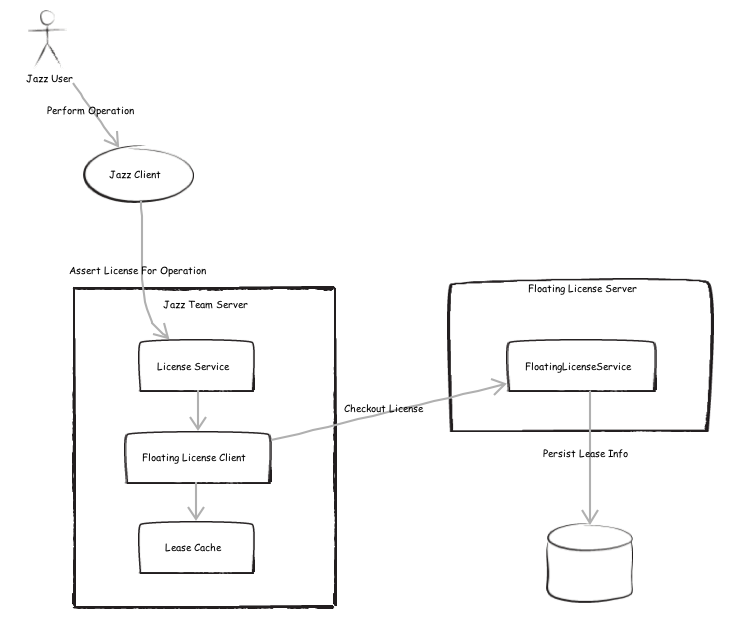 Floating licenses are managed by a floating license server. The server can actually be Jazz Team Server itself, or it can be a freestanding server that Jazz Team Server points to. 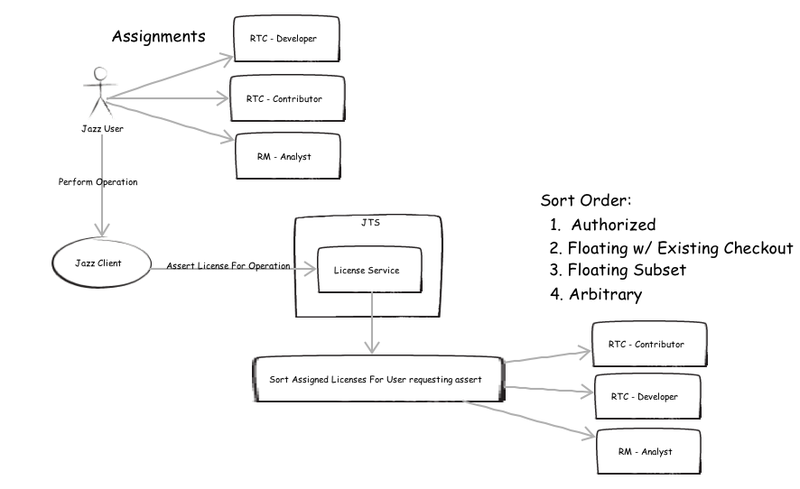 The floating license server contains a pool of licenses, by type, that constantly changes depending on the server usage. There is a difference between a license assignment and a license checkout. An assignment is nothing more than a record which is persisted that associates a license to a user. This does not guarantee a license will be available when the user attempts to use the product. A checkout occurs when the user which has an assignment goes to actually use the product in a way that a license is required to perform an operation. At that point, the license then needs to be checked out from the license pool. The list is compiled with all of the licenses in the list will be able to satisfy the operation being asserted. Note: The list may contain permanent CALs. A user always has a permanent CAL assigned. No checkout is required. Floating is limited, and on a shared basis. Using floating over permanent reduces the amount available for everyone else. If the user already has a checkout, use the existing lease; otherwise, another license has the potential to be checked out. Because of their associated cost, token licenses are considered after "normal" floating licenses. Floating licenses that are perfect subsets, or the most restrictive licenses are used first before their more costly superset parents. For example, the Rational Team Concert (RTC) Contributor license is a perfect subset of the Rational Team Concert (RTC) Developer license. 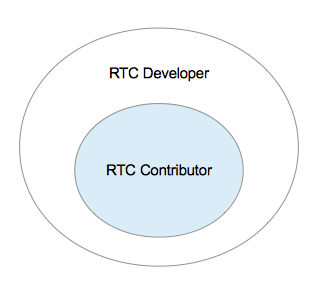 If the user has both assigned, the Contributor license will come first in the list. Licenses that have mutually exclusive operations and have no subset licenses available are the last to be selected. For example, this would happen if you have a Rational Team Concert Developer and a Requirements Management (RM) Analyst CAL assigned. Otherwise, the client sends a checkout request to the server, and if successful, caches the lease information. When a license is successfully checked out from the available pool, a lease record is persisted in the database which resides on the floating license server. The lease contains some bits of information such as user, license, and lease expiration time. With the lease persisted, in the event of a server restart, the expiration time does not reset. In version 4.0.1, the restriction to disallow assignment of subset licenses was removed. Previously, as an example, a user could not have a Rational Team Concert Contributor and Rational Team Concert Developer assigned. These were looked at as 2 separate roles. This did not cover the case where a user had split roles and spent most of their time as a contributor and a small portion of their time as a developer. This would force a user to have the more costly developer license. Starting in version 4.0.1, the system provided more flexibility for this use case, and allowed the user to have both licenses assigned. There are some caveats, though. Note: This applies to floating and token licenses only. When a user performs an action that can be done by both the Contributor and Developer, the most restrictive or subset license is checked out. In this case, the Contributor would be used. The rationale behind this is that users should only perform actions defined by their assigned license(s) for their role(s). In other words, if a person ever performs Developer actions, that person needs to be assigned Developer license, not a Contributor license.